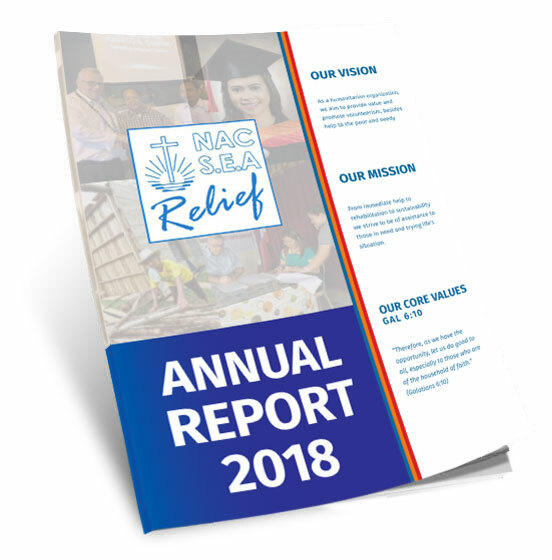 Our annual report 2018 just has been published and can be downloaded. Hard copies are available. Also financial reports are sent upon request to our donors. Thank you for supporting our work also in future.